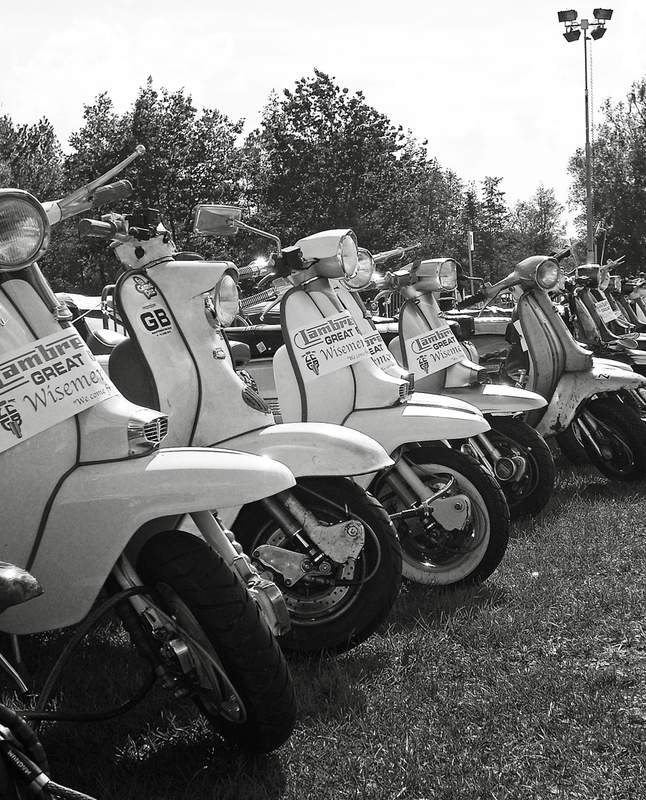 I’ve feature the work of Paul “Woodsy” Wood a couple of times before… videos of both EuroLambretta and the LCGB 60th Anniversary Rally at Shipson on Stour… but I’ve never featured his still images before. These days, everyone with a camera phone is “a photographer” …but not everybody has the eye. In my humble opinion Woodsy has… in bucket loads. What do you think? 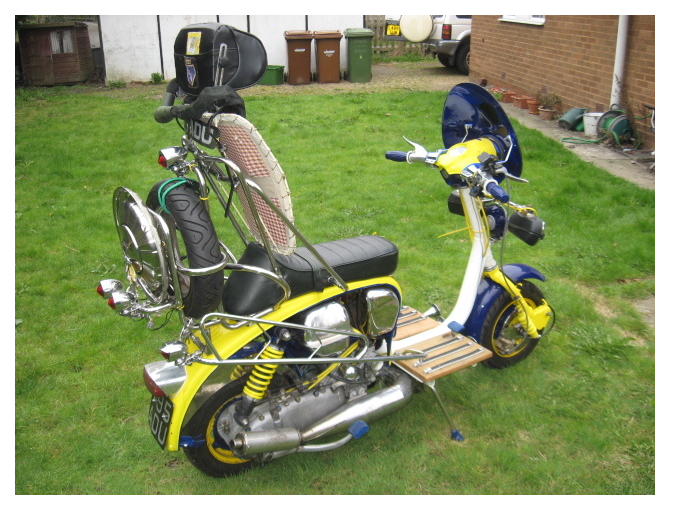 Paul is from Manchester and rides with the Manchester Lyons SC. For more Woodsy; check out his website here, or his movies on YouTube or Vimeo. 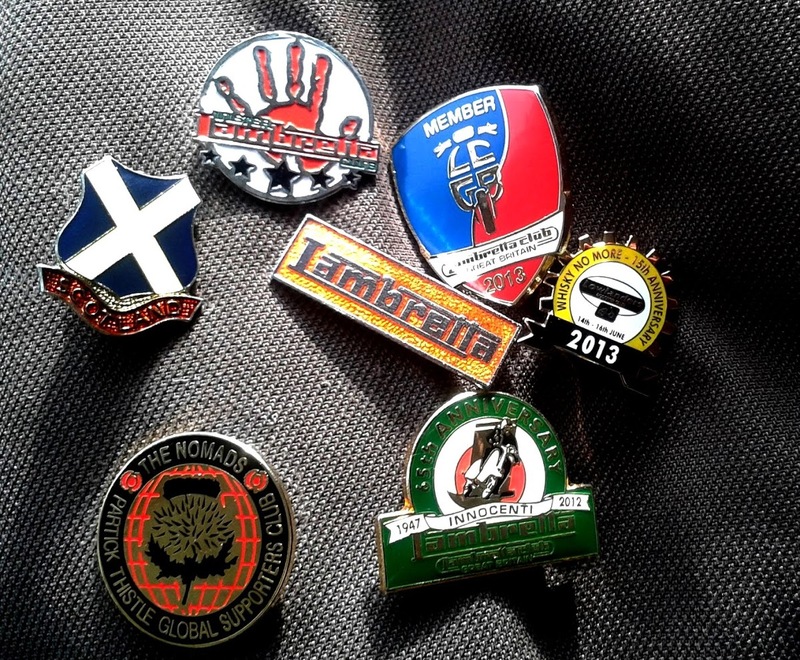 Big thanks to ‘Kirko’ from the Lowlanders for sending me a ‘Whisky No More’ goody bag, including this Rally badge… looks great on my bike jacket! Apparently a great time was had by all!. Cheers Iain! 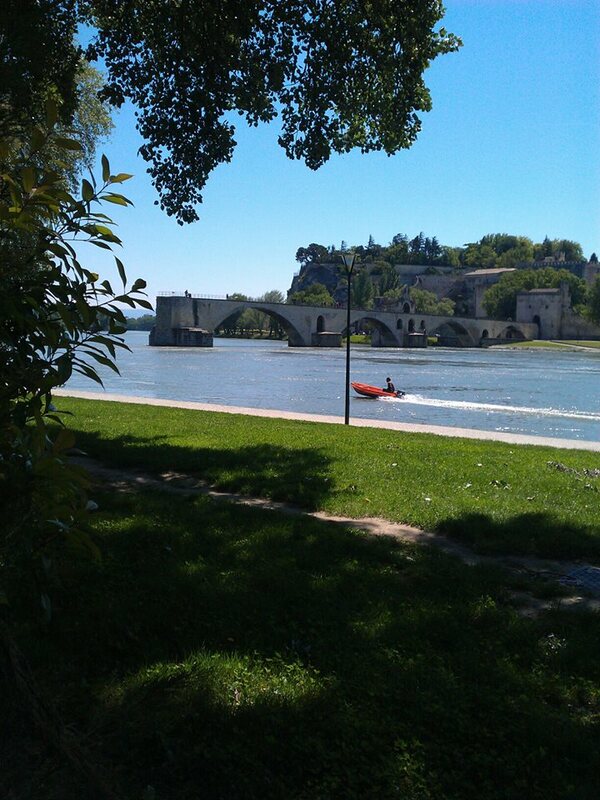 Remember that rather good video I posted a wee while back of EuroLambretta in Avignon? 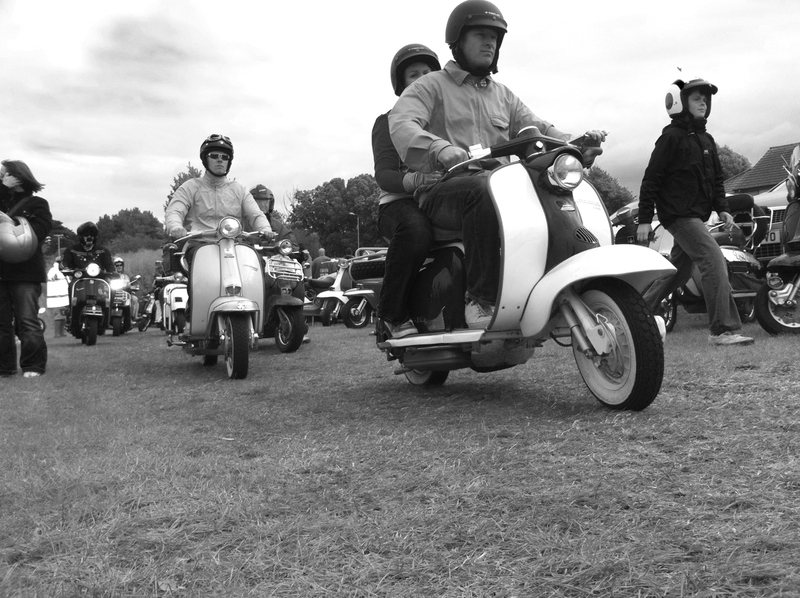 Well, Woody, who shot that, has made another mini masterpiece with this film of the Lambretta Club of Great Britains’ 60th Anniversary Rally. Enjoy. 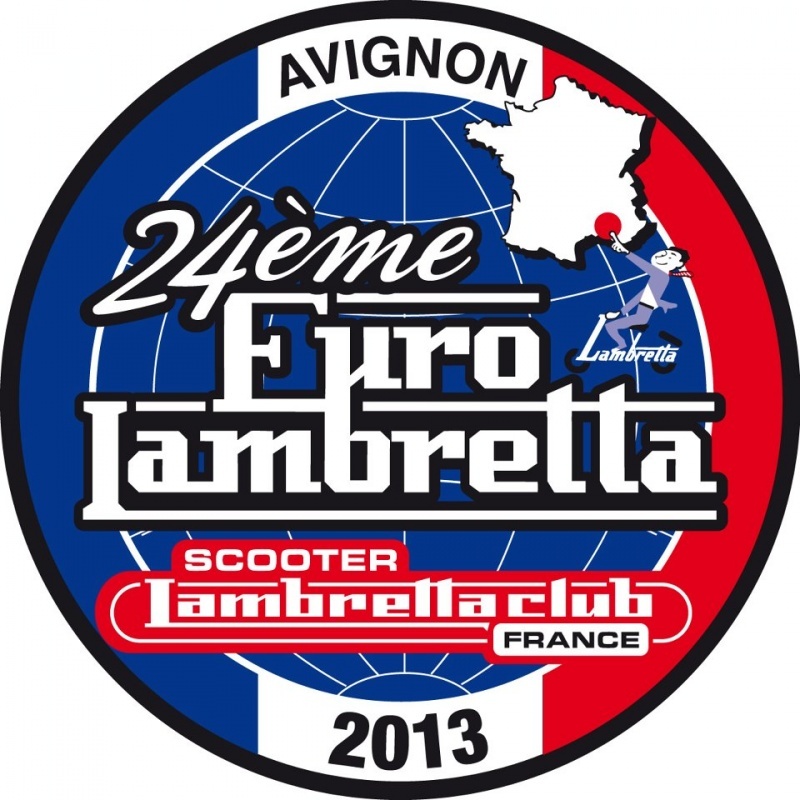 I should have posted more about this ages ago… but as I’m not going, (I’ve never done a “Euro”. One day, one day. 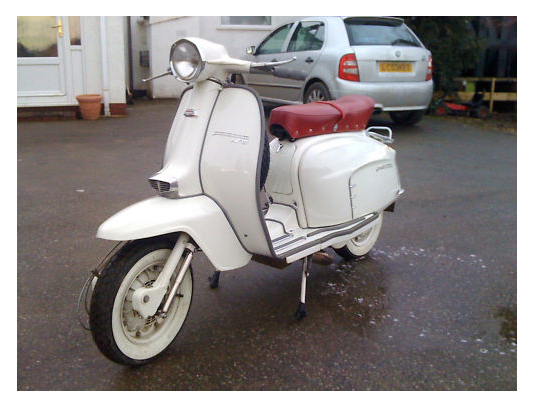 ), I’m just too envious of all you Lambrettisti who are making their final preparations, or are even on their way. If anyone wants me to post any pictures, tales of the journey or the event itself, I’ll be more than happy to. Looks like the weather is going to be good too. 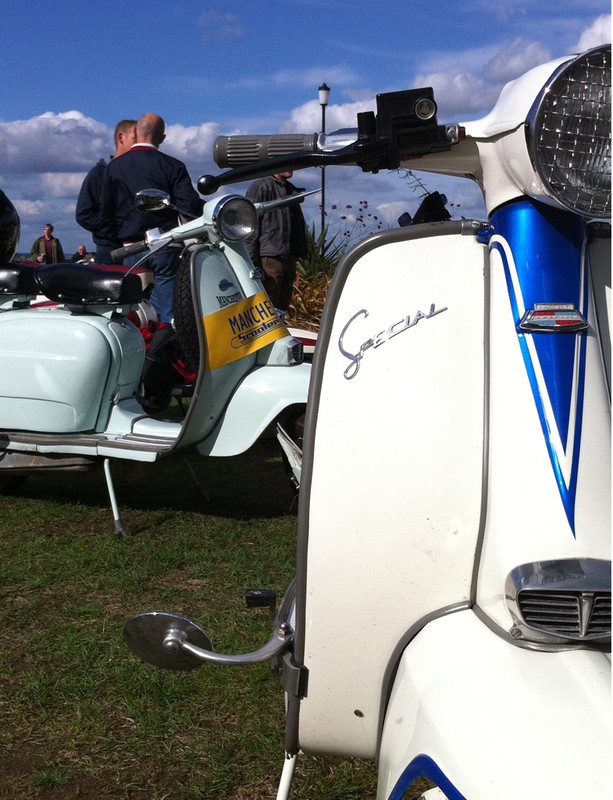 This picture was taken from the official campsite, yesterday. Keep an eye on the Facebook page; here. 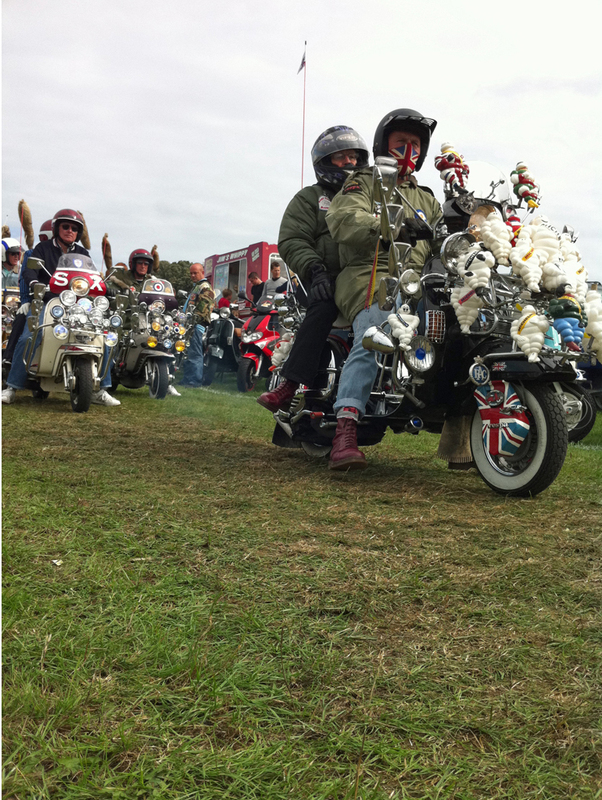 Good luck guys (and girls), have fun, ride safe. A new feature this, maybe a regular if there is any interest. 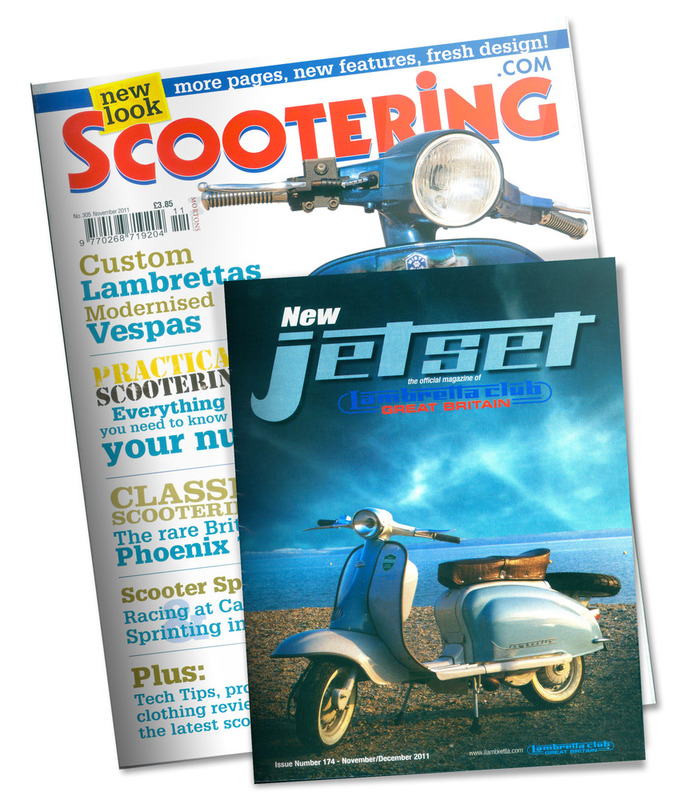 A bit of a rundown on what’s in the scooter mags on the shelfs, and in the bi-monthly LCGB mag Jet Set. 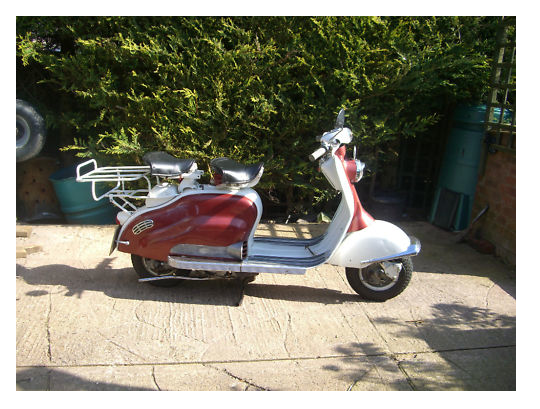 I’m not pushing Scootering, but it’s a must buy for me, alway got a fresh bit of info. This month’s is the second or third after a bit of a facelift, and the mag looks all the better for it. The content is pretty much the same though, just presented in a bit more of a contemporary way. 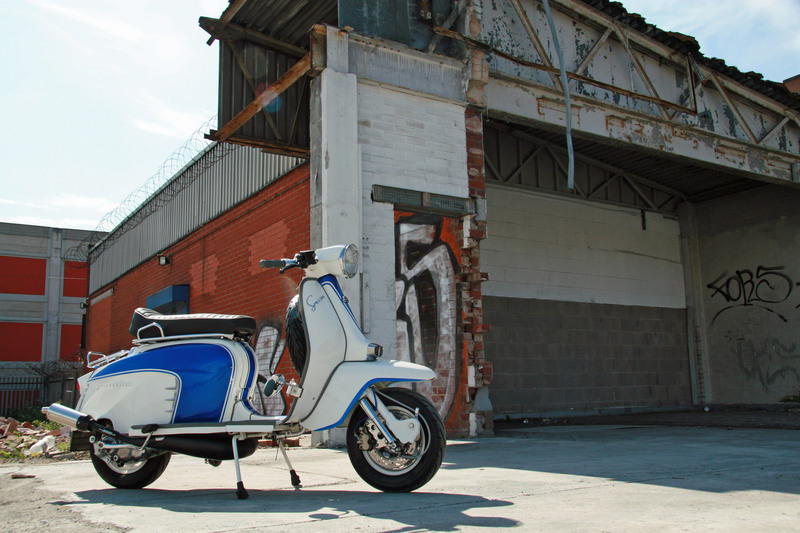 So in addition to all the regular features, there is a nice article on a British ‘oddball’ the Pheonix, with some beautiful shots of frankly, quite an ugly scooter. 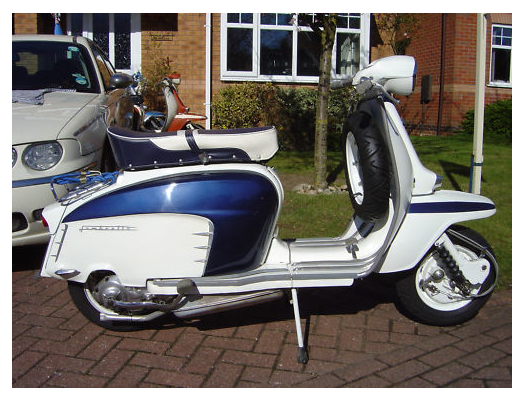 As usual there are a couple of nice featured Lambretta’s, taking Disney’s Cars movie, Pirates of the Carribean and Baileys cream as their inspiration respectively. 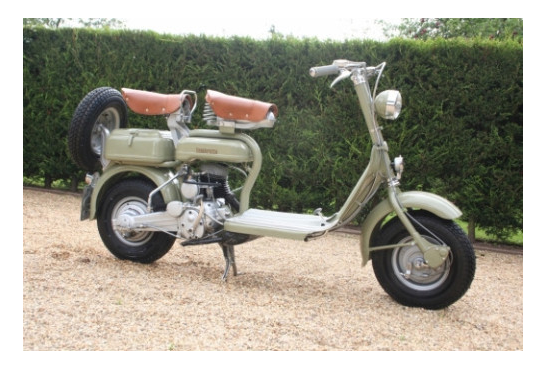 There’s also a cracking 1958 Douglas Vespa. On the techy side there’s an in depth article telling you everything you ever needed to know about the humble nuts and bolts that hold your machine together. There’s a nice feature on the Troglodytes SC from down in Cornwall. 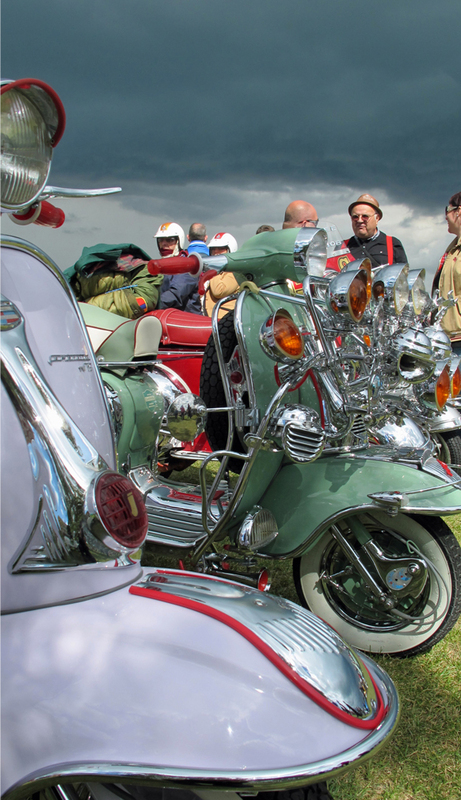 Events wise, there’s rally coverage of Woolacombe BSRA Rally, The Ribble Valley Mod and Soul Weekender, Jersey’s “Strickly Scooters” Rally, The “Ride for your Rights” protest, and a Rally in Belgium to Liege Chateau. 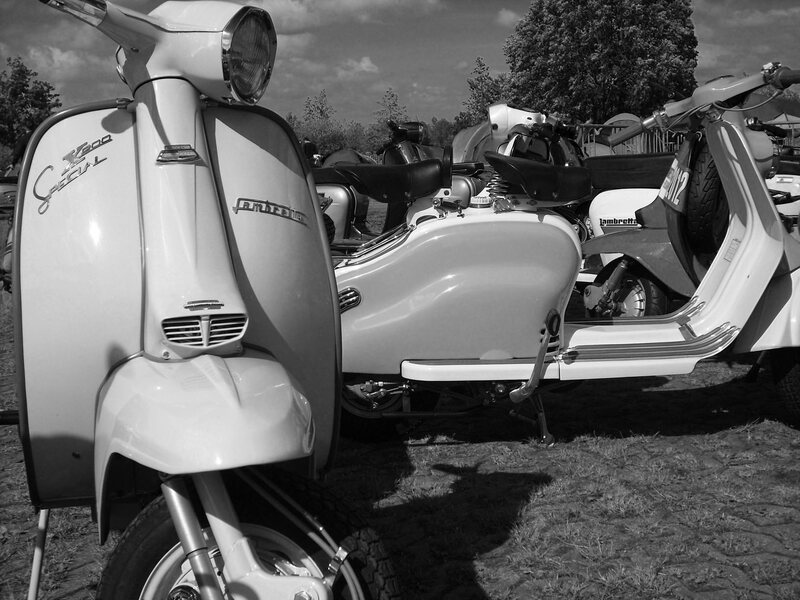 For the more cometitive souls, they also cover scooter racing at Cadwell Park and sprinting at Elvington. 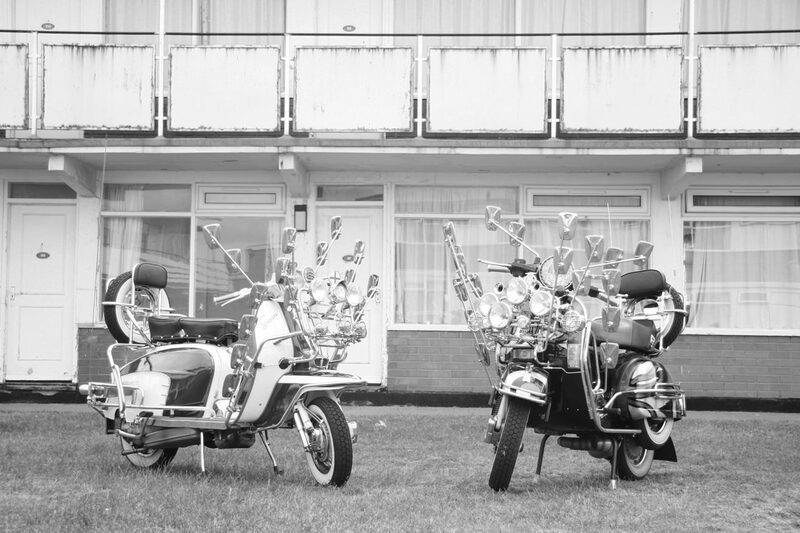 There’s also a nice double page spread on the “A-Z of the Lambretta”. Phew. 164 pages this month… a lot of ads… including a couple of really dodgy ones from “Bradford Exchange”, but also a lot of good content. JetSet, the club mag of the LCGB, which you can only get by signing up… has also had a bit of a revamp lately, and is an extremley well produced, well presented publication these days. 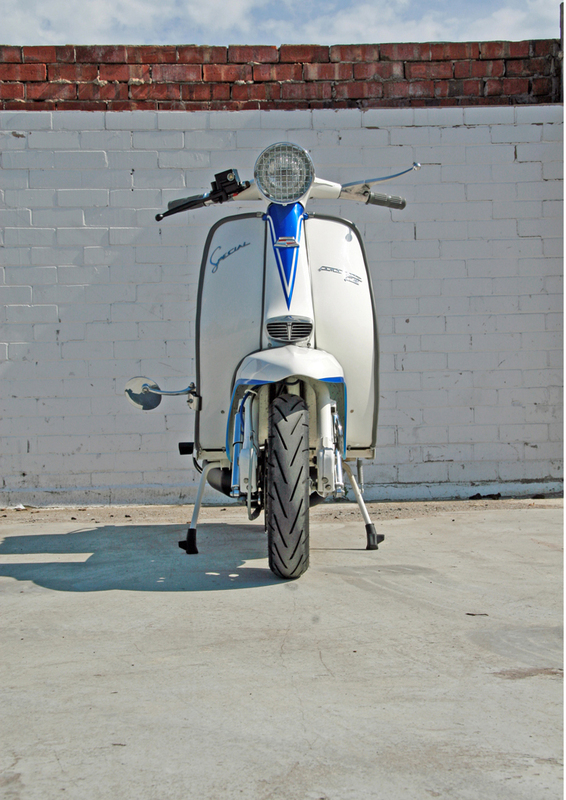 Clearly it’s going to be more focused on the Lambretta rather than scooters in general, and it does that from a quite authorative, knowlegabel position. 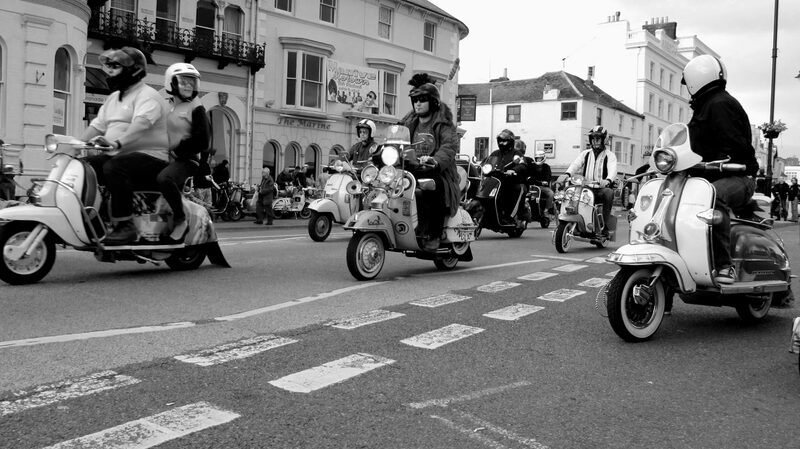 A lot of the features cover the same ground as Scootering… the mechanical section is known as Oily Rag, features ten tools as you can trust in your workshop, there’s a featured scooter club, (Redcar Frontline), and Rally reports… Isle of Wight, York Inset, all with more of a Lambretta owners slant. One nice feature is a tribute to the late Dave “Iron Arse” Jackson, a reprint of his account of a year on the road in his bid to become LCGB’s best supporting member. 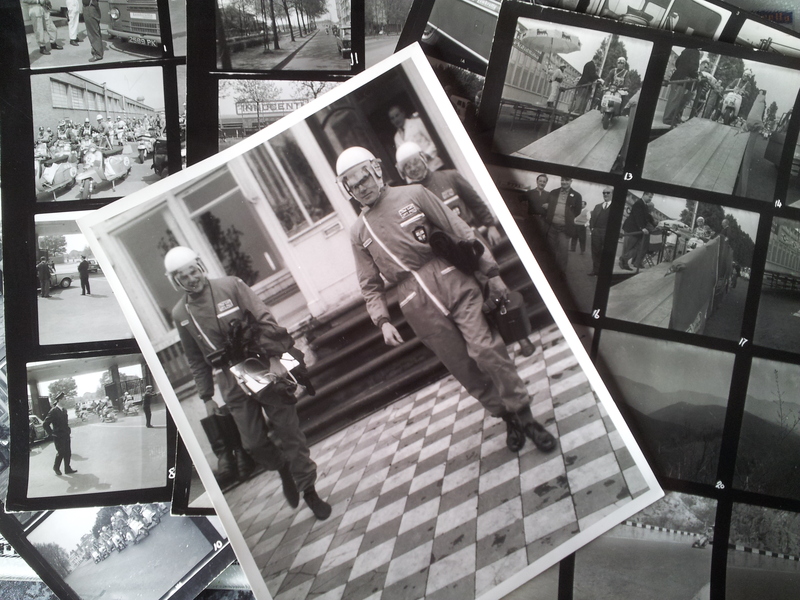 He’s not the only one recounting tales of epic journeys on a Lammie, there’s Eden who recounts a tale of the 2011 Coast to Coast ride, lets just say… it wasn’t all plain sailing… or should that be riding. 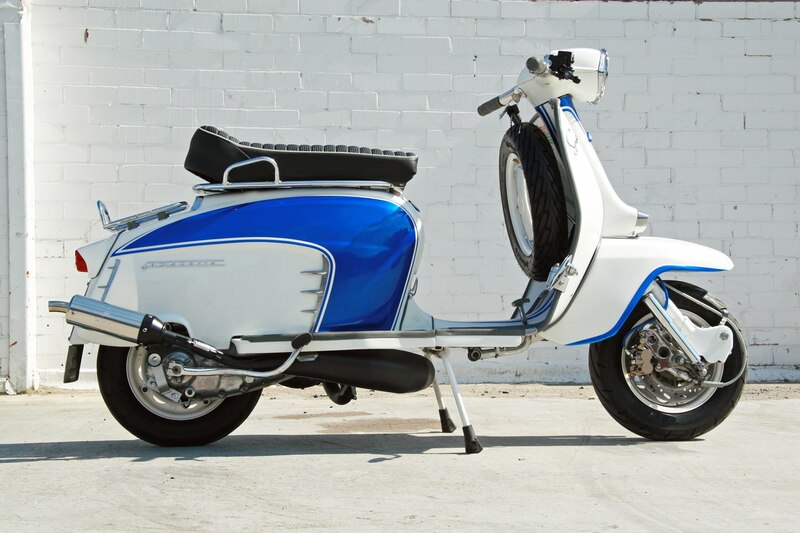 Putting a few more miles on the oddometer was Pete Orchard… who rode his Series One back from Istanbul! 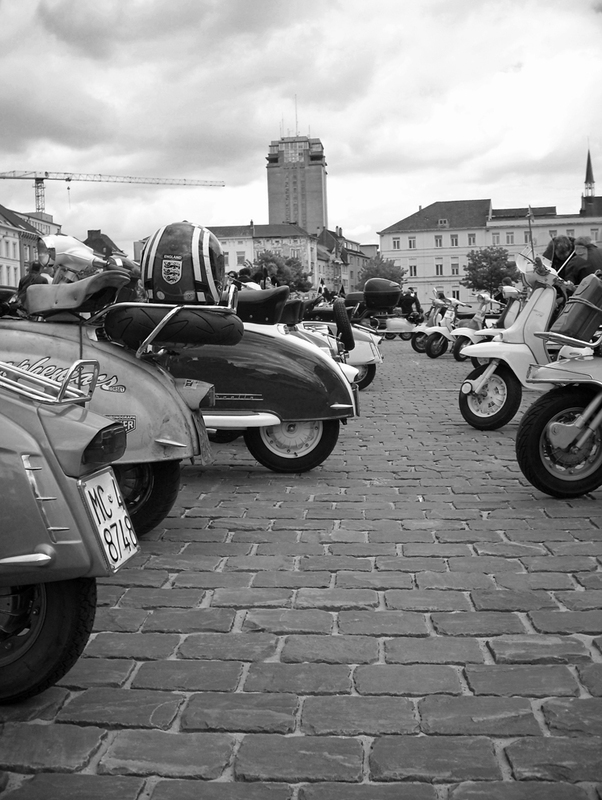 I haven’t done the other mag, Classic Scooterist Scene yet… as it’s bi-monthly and been out a while, I’ll review it when the next edition comes out. 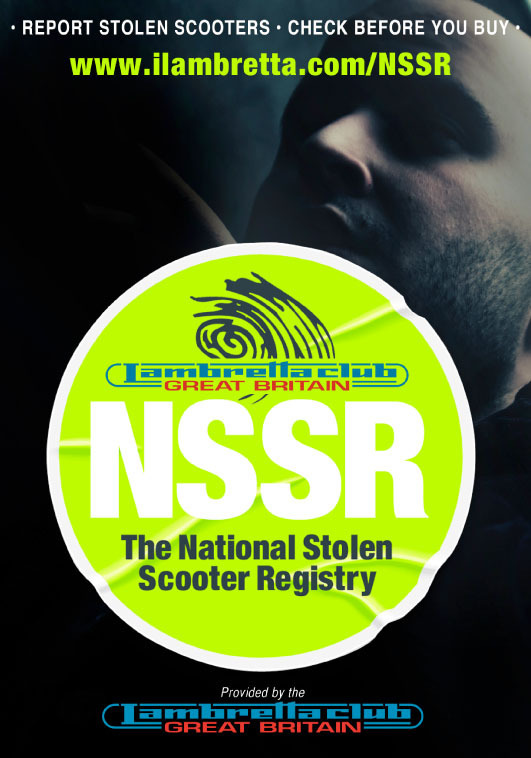 I can’t write it any clearer than they do themselves… so here goes… ” [The NSSR] is a detailed list of scooters or scooter parts stolen from owners in the UK. 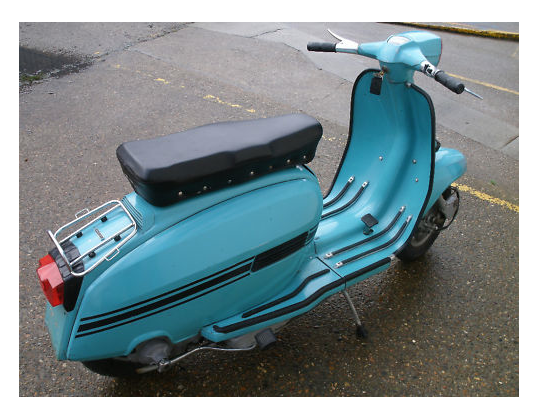 This information is provided by the owner in the hope that scooterists at large can help them recover their property by being vigilant and notifying them (or myself) should you become aware of stolen property that appears in the “LCGB National Stolen Scooter Registry“. And good luck in getting your pride and joy back.